Warner Bros. finally released the very first teaser trailer for the Tom Cruise starrer Edge of Tomorrow. Watch the trailer after the jump. The international cast also includes Bill Paxton (“Aliens,” “2 Guns”), Kick Gurry (Australian TV’s “Tangle”), Dragomir Mrsic (“Snabba Cash II”), Charlotte Riley (“World Without End”), Jonas Armstrong (BBC TV’s “Robin Hood”), and Franz Drameh (“Attack the Block”). 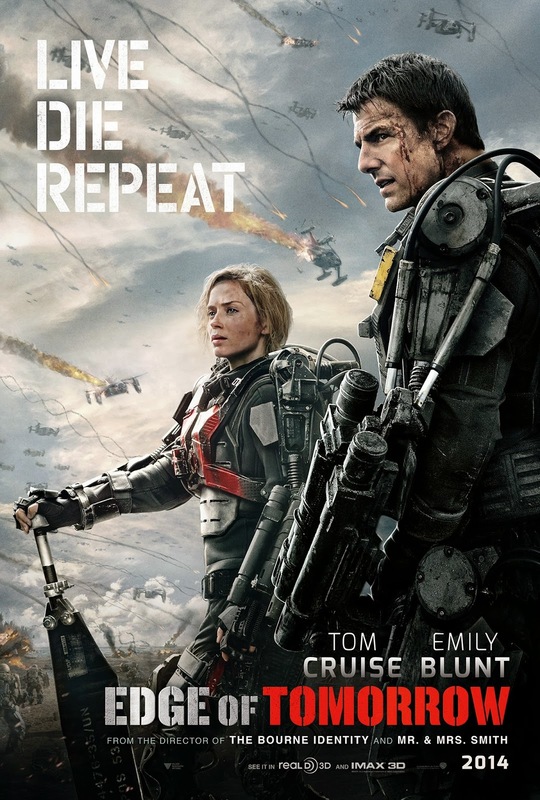 Opening across the Philippines on June 5, 2014 in 3D, 2D and 35mm formats, “Edge of Tomorrow” is distributed Warner Bros. Pictures, a Warner Bros. Entertainment Company.